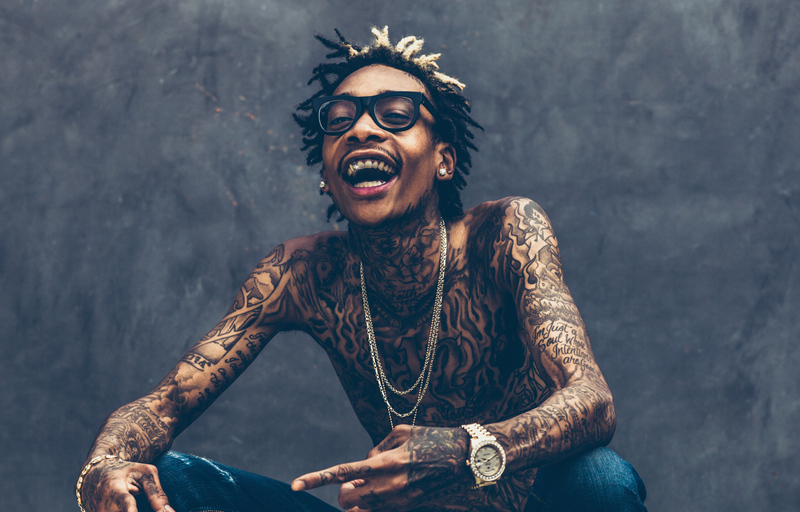 Wiz Khalifa has a new song titled 'Washingtons By Your Side'. This comes from the upcoming Hamilton mixtape dropping tomorrow. Stream below via Apple Music.